Billy Schenck has been known internationally for 44 years as one of the originators of the contemporary "Pop" western movement. Schenck has had over 100 solo shows and is included in 44 museum collections. 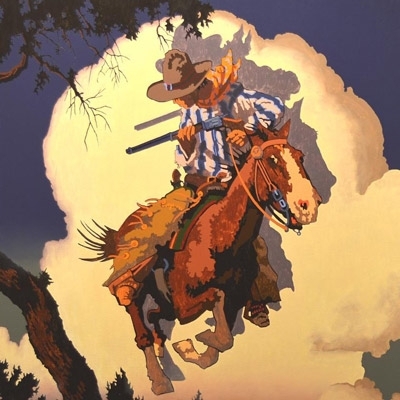 He is an American painter who incorporates techniques from Photo-Realism with a Pop Art sensibility to both exalt and poke fun at images of the West.